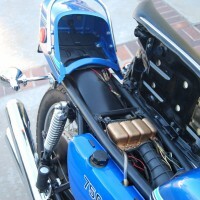 Restored 1973 Honda CB750K2 Motorcycle. 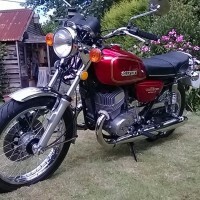 This lovely Honda was fully restored by its owner. The cylinder head was overhauled. 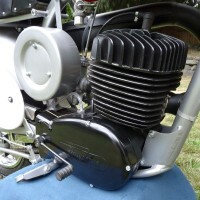 The carburettors were cleaned and rebuilt with new seals and float valves. 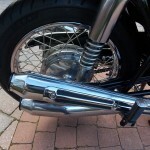 The front brake was overhauled with a new piston and seals. 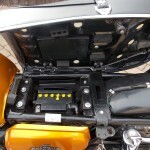 The master cylinder was rebuilt with new seals. New DID wheel rims were fitted with new spokes and new tyres. 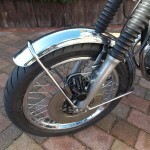 A new old stock front mudguard was fitted. Everything else was either re-chromed or re-plated. 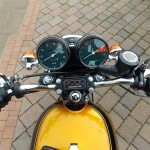 The gauges were overhauled with new faces and glass. 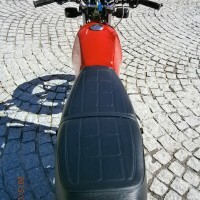 A new seat fitted was fitted. 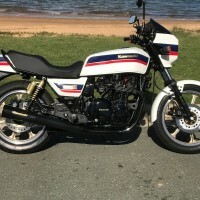 A lovely restored Honda CB750K2 Motorcycle. 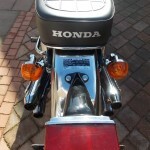 Honda CB750K2 – 1973 For Sale or Wanted? 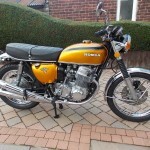 If you're looking for the perfect Honda CB750K2 – 1973 for sale then take a look at the hundreds of restored classic motorcycles listed on our extensive Motorcycles For Sale pages. 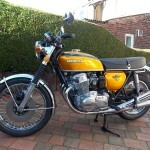 We regularly feature very nice restored Honda CB750K2 – 1973 bikes for sale. 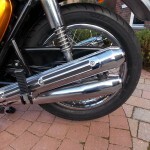 Spares and Parts for your Honda CB750K2 – 1973? 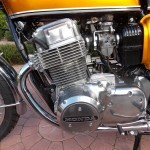 Workshop Manual for your Honda CB750K2 – 1973?